They say men are moved by what they see. These days however, I am tempted to believe that both men and women are moved by visuals. The word “Goals” is one that is bandied around a lot on social media. It is often used to express a person’s desire to achieve what someone else has or a longing to be like them in one way or the other; usually regarding some marital, career or any other real or perceived significant life accomplishment. However, as with most attributes that are peculiar to the virtual community, the word “goals” is mostly used when for instance, a couple put up their pre-wedding pictures, or a good looking family post photos of themselves. And so, beyond liking the post, some of their followers can’t help but express a longing to be like them. This desire is revealed in phrases such as “marriage goals,” “family goals,” “couple goals” and the likes. A man decides to end his life by plunging into the lagoon on a glorious Sunday evening. He was a medical doctor. To the average observer, he appeared to be comfortable, or at least better off than most people. In different circumstances, but in clearly another act of suicide, a final year student of a University opts to take his own life by hanging himself in the hostel room he shared with two of his colleagues. They return after a night of reading to find him dangling from the ceiling. Both incidents have sent shock waves down the spine of many Nigerians. A country where the concept of committing suicide is still somewhat alien. It starts with a promise. “To have and to hold, for richer and poorer, in sickness and in health, till death do us apart” Everyone in that space can’t help but shed a lone tear. He looks at her. She stares at him. They made it! Theirs will be different. They will show others what a real union should be like. They’ll school intending married couples on how to treat the significant other in a marriage. 2 years down the line the story is different. Daggers are drawn, the once inseparable lovebirds can’t stand the sight of each other anymore. One of them has reneged on all the vows made that fateful day. The situation degenerates to a point of no return. A divorce is filed by the party who just can’t take it anymore. Another once promising union bites the dust. 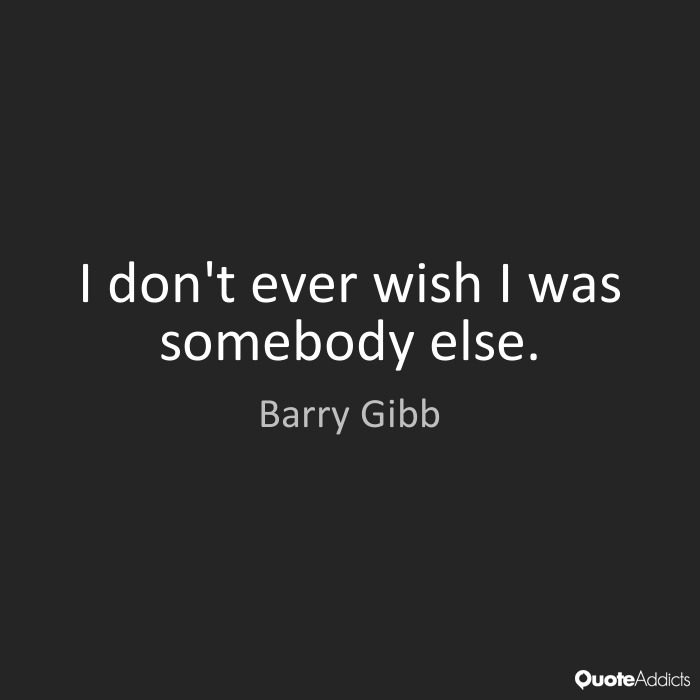 At one time or the other, a couple of people have asked what I thought about the idea of being a celebrity, and if I ever wanted to be one. My answer was the same each time. I don’t want to be a celebrity in the sense of being so physically recognizable that I would hardly be able to buy roasted plantain by the roadside if I wanted to. I want to be known solely for what I do, my craft, and nothing else. I don’t want every Sade, Nnamdi and Hassan all up in my personal business, or thinking they have a right to tell me how to live my life because of some silly celebrity status. I always tell them I want the radio kind of popularity. I want people to know my name, not necessarily my face. Being a celebrity is a burden I am not quite sure I can bear well. The fuss about singer and songwriter, Simi’s mode of dressing is one of the reasons I never crave to be popular. 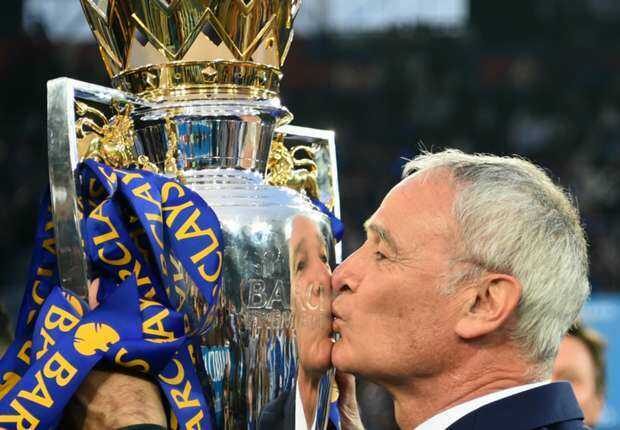 Claudio Ranieri, the 65- year old, Italian manager who led lowly Leicester City Football Club to an unprecedented English Premiership title win last season was given the boot last Thursday. The Foxes have been a shadow of the team they were last season, no doubt. But very few suspected that their hero, who surpassed all expectations and made history with a team of average players could get the axe so soon. Just nine months later…just 292 days after lifting the coveted trophy, memories were trashed to the bin, and a benefactor was fired in a most unceremonious manner. If that isn’t the height of disloyalty and betrayal then I don’t know what is.